In 1994, master brewer and restaurateur Peter Telge opened the brewpub Stark Mill Brewery in Manchester, New Hampshire. After garnering dozens of awards over the last two decades, including “Best Craft Beer in New England” for 2013, Peter decided it was time to unleash his amazing craft ales on the world. Hence the birth of STARK BREWING COMPANY. 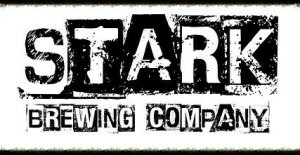 Stark Brewing is a company dedicated to the art form of creating fine craft ales using old world technique and the finest ingredients on earth to give you the best beer on the planet.